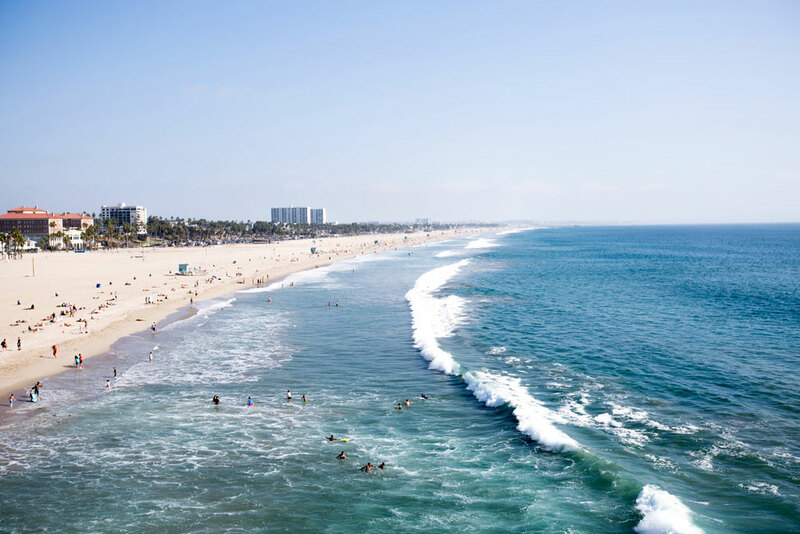 Located on the beach between Venice and Malibu, Santa Monica is a vibrant, upscale community with much to offer the residents of HAUS Recovery. 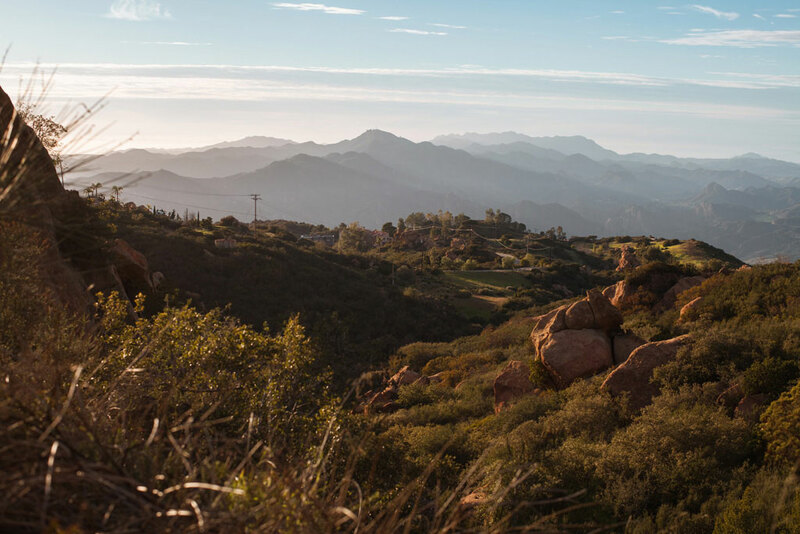 This beach community is the essence of Southern California living, with beautiful scenery, plentiful recreation, a relaxed vibe, and a wealth of social, business, and educational opportunities. 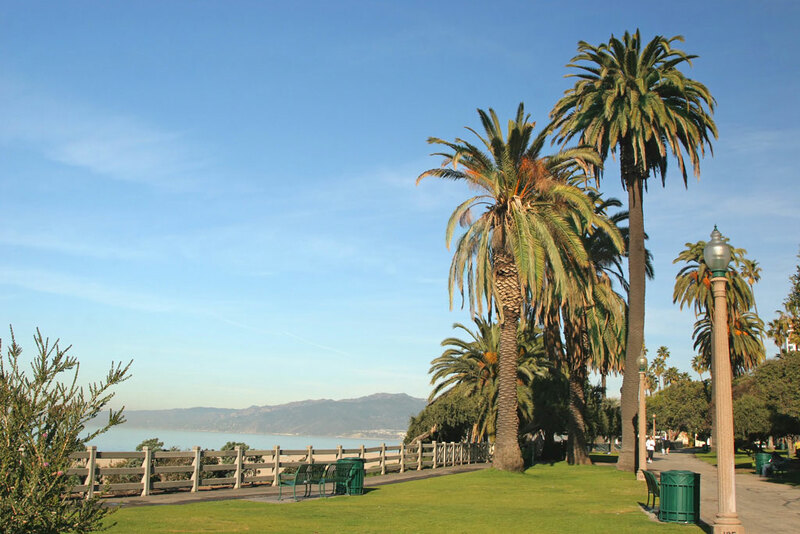 For residents transitioning from residential rehab to independent living in sobriety, the Santa Monica area is a perfect place for new experiences, self-discovery, and spiritual renewal. HAUS is part of a quiet residential neighborhood within easy walking distance of shopping, restaurants, and entertainment. Our residents can walk to the gym, catch a movie, or shop for organic produce at Whole Foods or a farmer’s market. 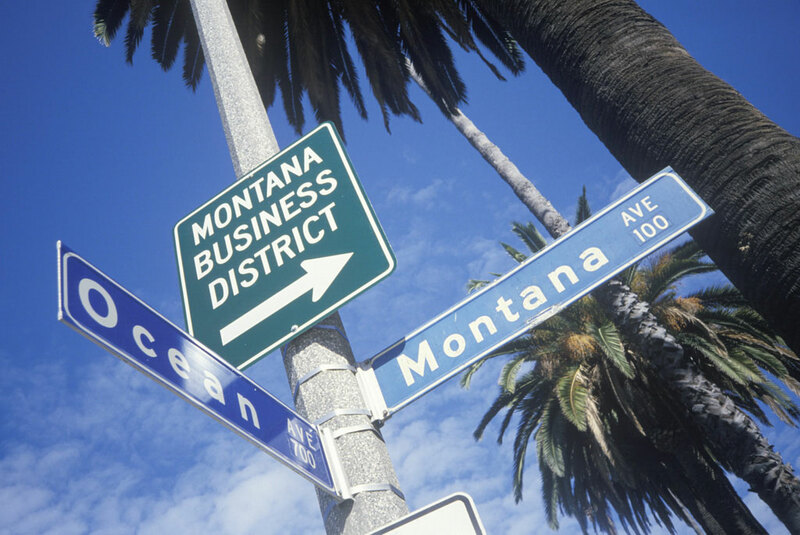 We are close to the boutiques and eateries of the exclusive Montana Street District, the Third Street Promenade, and Main Street. 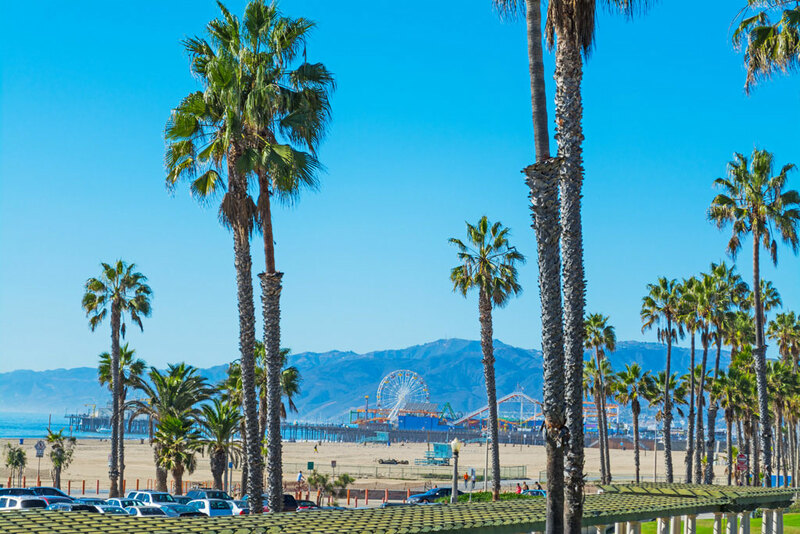 Our convenient location also makes it easy for residents to attend classes at Santa Monica College, or seek employment with an area business. The offices of local clinicians are nearby, as are the meeting places of several 12-Step programs. 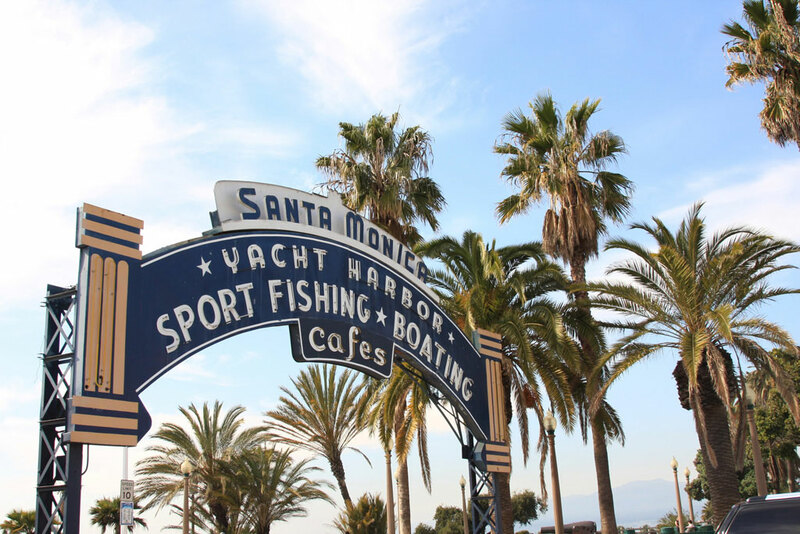 With an excellent public transportation system, Santa Monica feels like a small town where it’s easy to participate in all the community has to offer. Recreational opportunities abound here, and HAUS residents are encouraged to make use of the free facilities for swimming, volleyball, sports, and workouts. 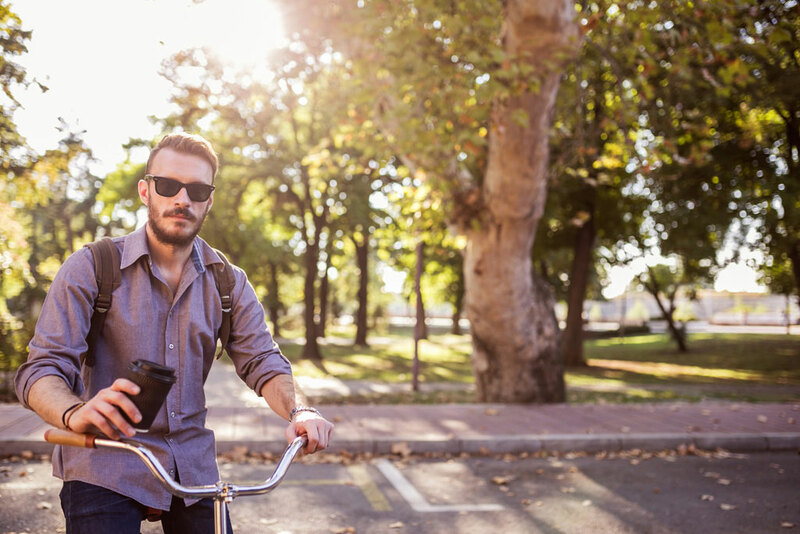 HAUS Recovery provides bikes for our residents to navigate town or enjoy the 22-mile waterfront bike path. 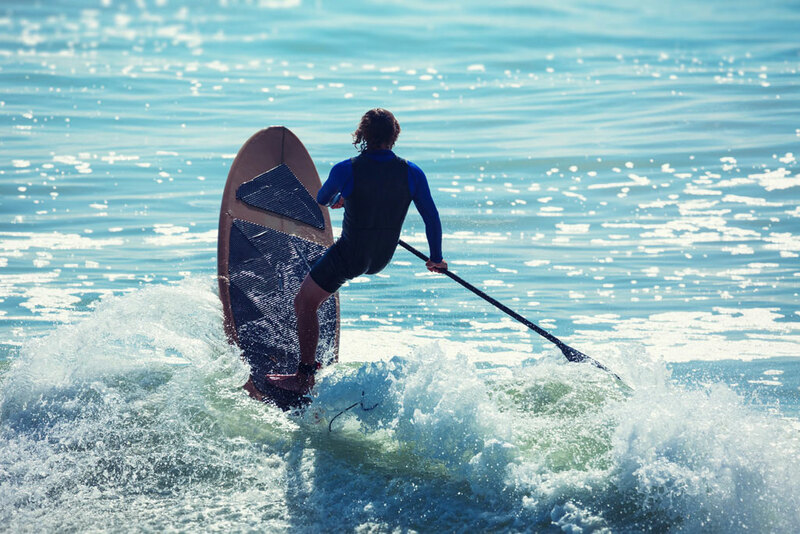 We also supply surfboards and paddle boards when you’re ready to head to the beach. 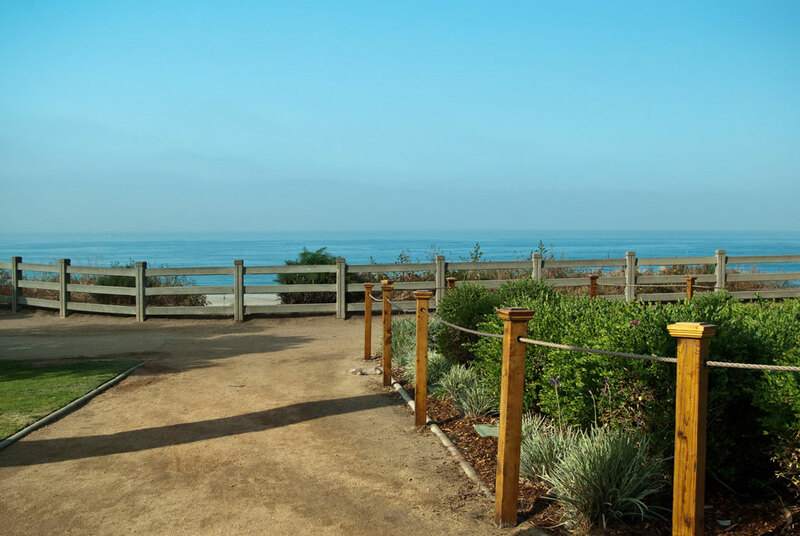 For a spectacular end to a busy Santa Monica day, HAUS residents can take an evening jog along the nearby bluffs trail, stop to watch a beautiful sunset over the Pacific, and reflect on the joys of sober living.